This Sunday is Mother’s Day (or Mothering Sunday) in Canada as well as other parts of the world. However, it is not recognized globally on the same day. For example Mother’s Day was celebrated on 30th March in England. When I investigated the reasons behind having a different date dependant on which part of the globe we resided, I was surprised to find that there are several dates throughout the year. Many have been linked historically to religious celebrations. 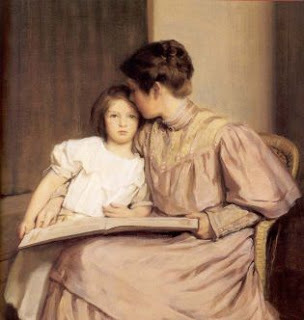 (See link: http://en.wikipedia.org/wiki/Mother’s_Day) No matter which date it is celebrated it is still a celebration to recognize the person who nurtured you. The deep connection a mother feels for her children is never lost, whether those children are young or adult, they are always ‘my baby’. The umbilical cord maybe cut physically but never in an emotional way. As a mother, I am fiercely protective of my children and love them unconditionally, even though they are grown (one has left home!) I know within my heart they are bound to me and always will be. Even if your Mother is no longer in the physical world, their legacy of love continues – think of it as an echo of their loving protection always present within and around you. I will walk in the garden on Sunday to remember my Mother, who loved gardening and I know she will be with me in spirit. I will also enjoy moments with my children as we enjoy a meal together and I can be as soppy as I like. 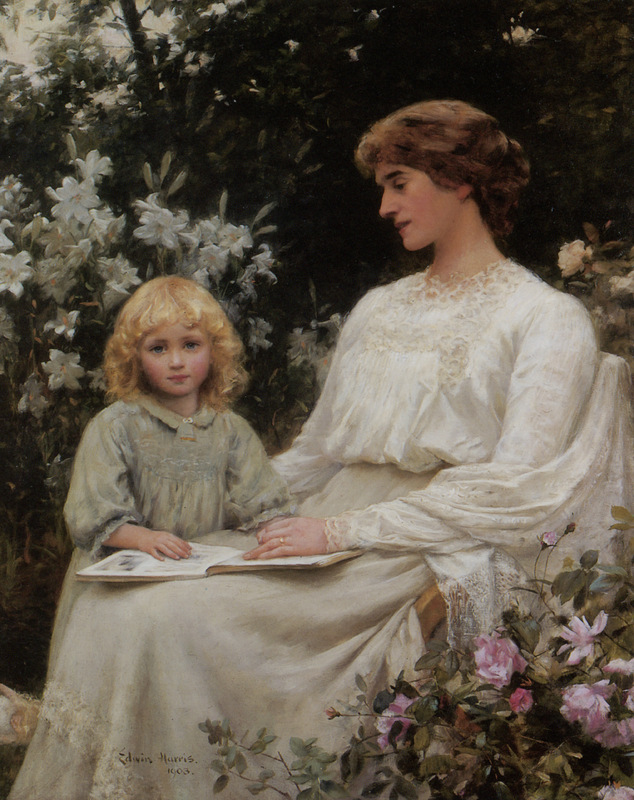 Today’s prompt is to write something about your Mother. It can be a memory, a phrase, a distintive feature – honor her and love her. My Mother was an intelligent, loving and hard working woman, who loved all her children and grandchildren with a deep, unrelenting and all encompassing fierceness. She was the glue that kept the family together and her legacy lives on within us. I know she and my Father continue to love us and are present in spirit – their love is too strong not to be. Well said Mandy! Once a Mother – always Mother until the day you depart this earth. Your baby will remain your baby even when he is 60. Your Mother is very proud of you. I am sure she looks down on you from above! A lovely piece, Mandy. My thoughts will be with you on Sunday as you treasure special memories of your Mother and enjoy time with your family. Thank you Bethany, enjoy your bouncing boy!